For those looking for a more subtle, personal solution to style and efficiency we also offer color change and texture wraps. Whether your taste is for a brushed black metal or pearlescent white, we can wrap your vehicle with a finer gloss than a new paint job could provide at a far lower price scale while protecting your current paint job for up to 3-5 years. 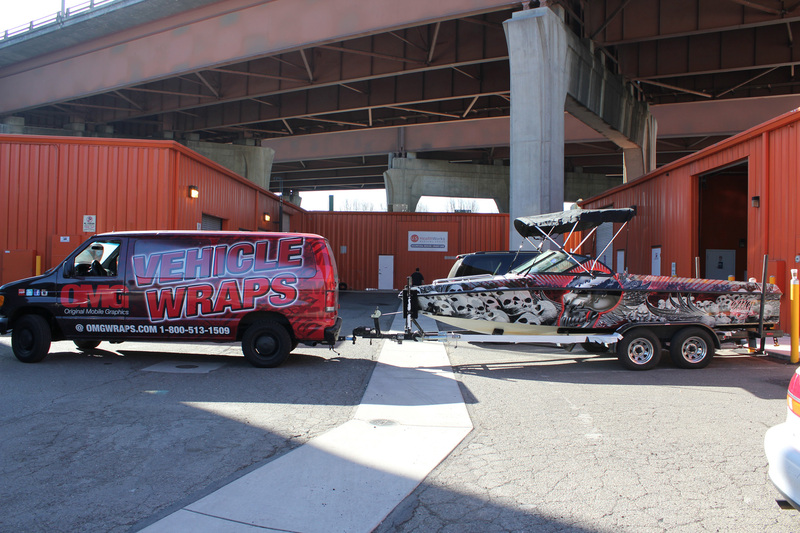 OMG Wraps provides a large assortment of vinyl wraps as well as carbon fiber vinyl wraps and also textures; including matte, gloss, chrome, brush metal, pearl etc. 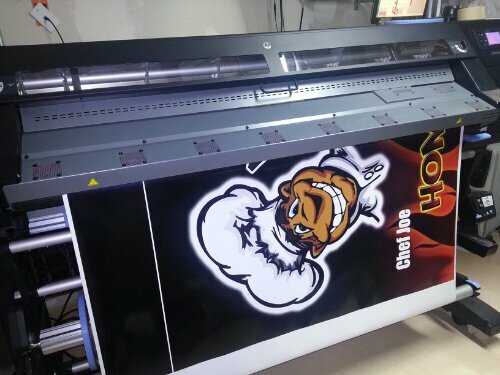 We use high quality 3m, Max Plus, Oracal, Avery or Hexis vinyl you can choose! One of the largest dealerships in Sacramento, CA called OMG to wrap there 2013 Ram Van’s. In less than a day we emailed them a few samples and they loved it! I told them since i was a 3M Preferred Installer all of my work is backed up by the 3M Warranty. Special thanks to the whole service crew over at Sacramento Chrysler, Dodge, Jeep, Ram & Fiat. for letting our mobile install team take over a couple bay’s while we did our vehicle wrap. from the competition while providing a taste of Puerto Rico to the Bay Area. that you’ll get a quality wrap that’s sure to leave an impact. The HP is warming up the spot! 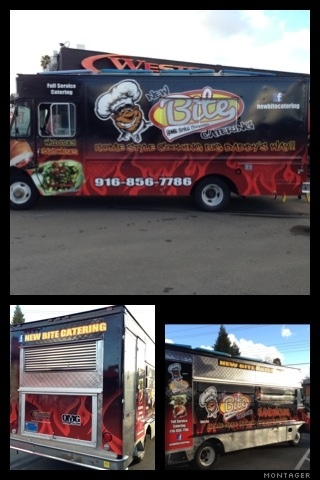 Chef Joe is about to hit the streets of Sacramento hard!